30 CDs, 5 DVDs, and study guide. Step-by-step prosperity training program on what it takes to develop and grow wealth; and eliminate lack programming to transform your life. 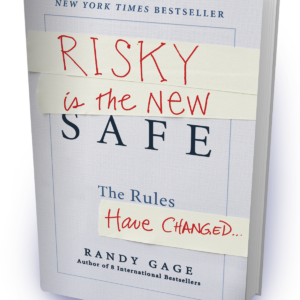 A modern-day Napoleon Hill, Randy Gage helps people take timeless universal prosperity laws and apply them today to create wealth! So what does it take to manifest prosperity in your life? What’s holding you back from living the life of your dreams? Do you remember the story of Midas? He was the man with the golden touch. Fifteen years ago, Randy had his business seized and sold by the tax authorities. He was sick, out of work, tens of thousands of dollars in debt, and his life was miserable. He’s the picture of health, in better shape at 49 than he was at 25. He ended his pattern of dysfunctional relationships, and now lists the people in his life among his greatest treasures. He has a stable of exotic automobiles, lives in his dream homes in Miami Beach and Sydney, Australia, has walk-in closets packed with funky designer clothes from his shopping trips in Paris and Italy, and schedules his business around playing on four softball teams. These days Randy travels the globe, following the sun and his whims, living a life most people only dream about. He is a multi-millionaire philanthropist, serving and supporting a variety of causes. Randy is today’s answer to Napoleon Hill. Through his workshops and learning resources he is helping millions of people break the bonds of lack, and experience the abundance they are meant to have. He can show YOU how to break out of the prison of poverty, and manifest true, abundant prosperity. Let’s be clear. There’s a lot of misinformation about prosperity out there. True prosperity is multi-faceted. It includes things like your health, relationships, inner peace, and a strong spiritual connection. But it ALSO includes the money and materiel things that bring joy to your life. Some so-called prosperity teachers claim that money isn’t important. That’s just silly. It’s pretty hard to feel prosperous if you’re struggling to make a car payment or the rent. Others focus on the materialistic side of things and ignore the spiritual side. That’s just as mistaken. True prosperity means having abundance in both areas. You really can be healthy, happy, and rich. And you are meant to be. Really. 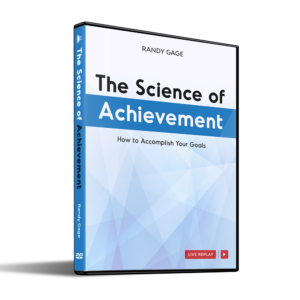 Now Randy has created a new resource to help you make it happen. Let Randy Explain what the Midas Mentality Can Do for You. The Midas Mentality is the first resource of its kind ever developed. It will transform you from lack and limitation programming to prosperity consciousness. For 30 days, Randy will work with you, helping you go through the same transformation that he did. Level upon level, he will help you peel away limiting beliefs and replace them with beliefs that empower you. These beliefs are often deep-seated, having been in place for years, due to programming in your childhood, from organized religion and even the government. You’ll identify them and then blow them up. You’ll recognize fears you have about success, prosperity and wealth, and then conquer them. Randy will guide you in a metamorphosis of your thought process—from how sick, unhappy and broke people think—to the way healthy, happy, rich people do. You will actually reprogram your subconscious mind for success. The Midas Mentality comes to you in a multi-media format, scientifically developed to literally change the way your mind works. You will create new neural pathways in your brain, develop your critical thinking skills, and foster synchronicity between the two hemispheres of your brain. You will develop the multi-millionaire’s mindset, which is the first—and most critical—step to receiving prosperity. This program goes beyond anything that has ever been done before, because Randy takes the tireless wisdom of prosperity and gives you practical applications on how to apply it in your day-to-day life. Randy is a Jedi Master of wealth and prosperity. By the time you finish The Midas Mentality, you will be thinking in a whole new way, to attract lucrative opportunities to you. You will actually know how to create great wealth. In this breakthrough program, Randy reveals vital, never-before-released information on how prosperity really works, and what you can do to manifest it in your life. He’ll even reveal how he earned an extra $500,000 in 20 minutes! It’s a total curriculum, designed to change your consciousness from lack to limitless! How to create the mindset of a multi-millionaire! 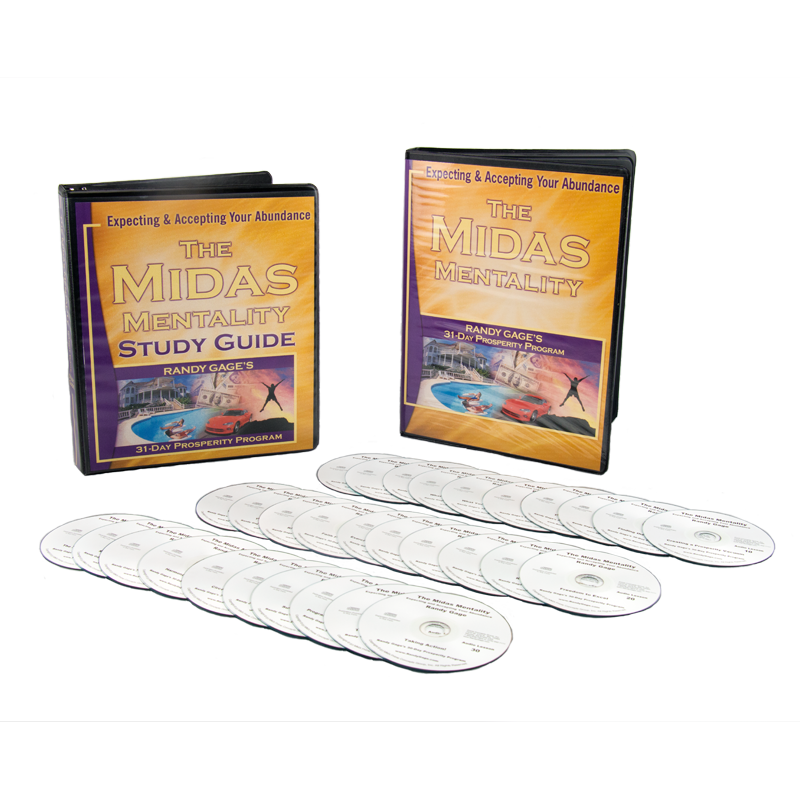 The Midas program is a very detailed process designed to produce the best results for you. You’ll begin by watching three DVDs to acclimate yourself to the program, open your mind to abundance, and start the transformational progression. Then each morning for 30 days you’ll play a short audio CD and do your assignment in the workbook. After you’ve finished those, you’ll watch the final DVD, Putting Your Prosperity in Place. 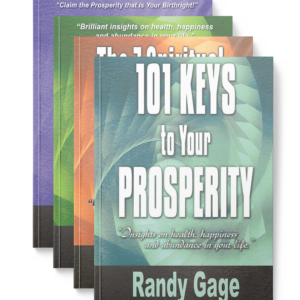 You’ll also receive a prosperity screensaver offering the “101 Keys to Prosperity” from Randy’s book of the same name. By the time you finish The Midas Mentality, you will have the mindset of a multi-millionaire, the single most important step to becoming one. You see, you can’t be treated for prosperity; you can only be open to receiving it. By the time you finish this program, you will be. Really. Randy is going to share with you the exact process he went through to rise from a dishwasher earning the minimum wage, to becoming a multi-millionaire, living the life of his dreams. Randy agrees. So he’s agreed to offer this resource at a price that is a fraction of what you would expect. You can get your own copy of The Midas Mentality for only $477. That price includes the 4 DVDs, 30 audio CDs, the CD-Rom, and the follow-along workbook. It’s everything you need to break out of lack and create real wealth. Like all of our products, it comes with our unconditional 60-day money back guarantee. Get the program and go through the whole thing. If you don’t start manifesting more prosperity in your life within those 60 days – send it back for a complete refund. You have nothing to lose – and real prosperity to gain! I love Randy Gage’s work. The Midas program can make you rich. I can literally trace millions of dollars in sales in our business back to Randy Gage. This level of prosperity-thinking encompasses every area of your life—you will never be the same once you get your arms around this process. Before I was even halfway thru the Midas Mentality, positive changes began occurring in my life that were impossible to ignore. I must admit how surprised I was at how quickly results transpired. It became apparent to me that here wasa course that really worked… People who I haven’t seen for a while ask me what’s REALLY making me so appear so vibrant. I’m delighted to share with them that I’ve been experiencing the ‘Midas Touch’.